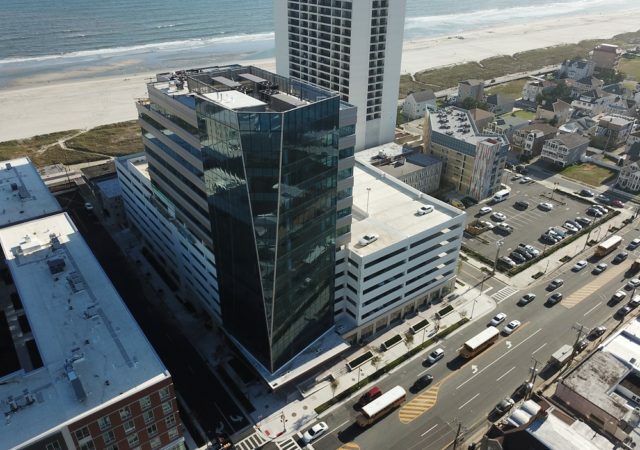 South Jersey Industries has opened the doors to its new 72,000-square-foot headquarters in Atlantic City, joining Stockton University’s new campus as part of a high-profile, $210 million project to diversify the city’s economy beyond gaming. 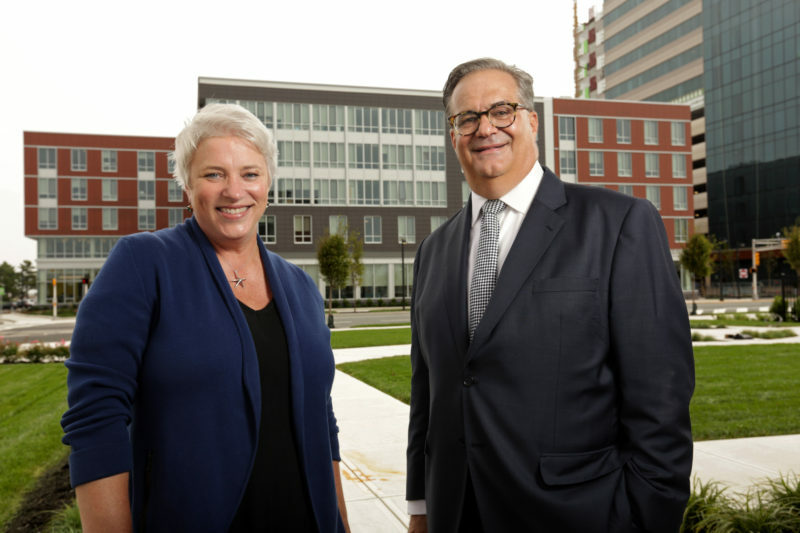 Stockton University’s new campus in Atlantic City has come to life after more than two years of anticipation — and stakeholders say it’s just the beginning of what they hope to be a larger transformation in Atlantic City. 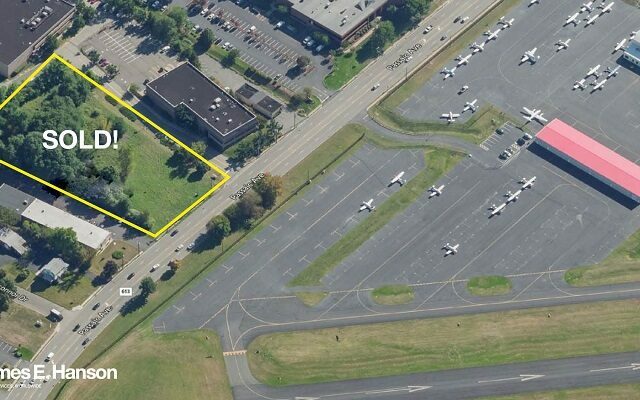 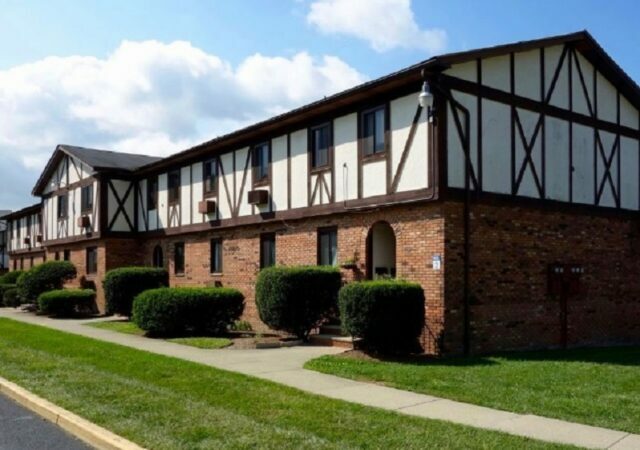 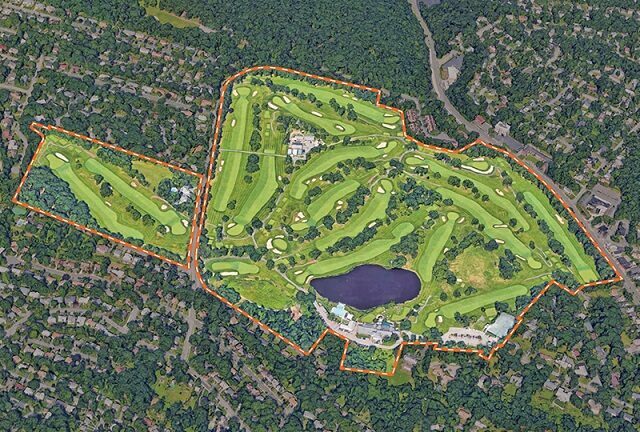 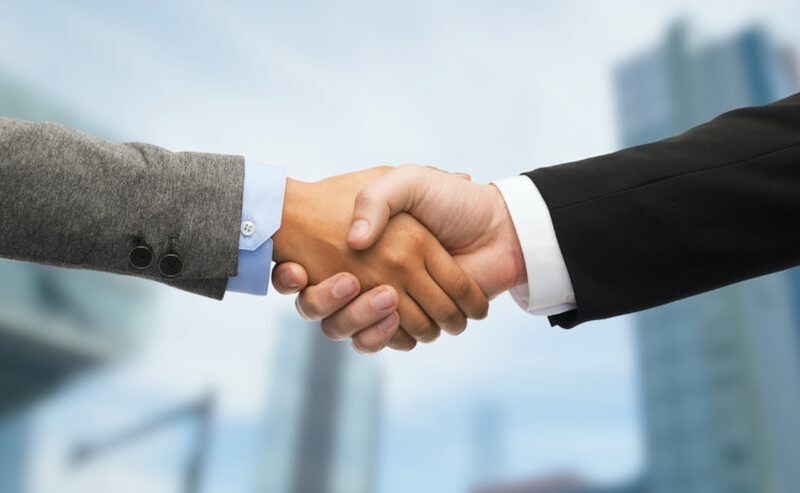 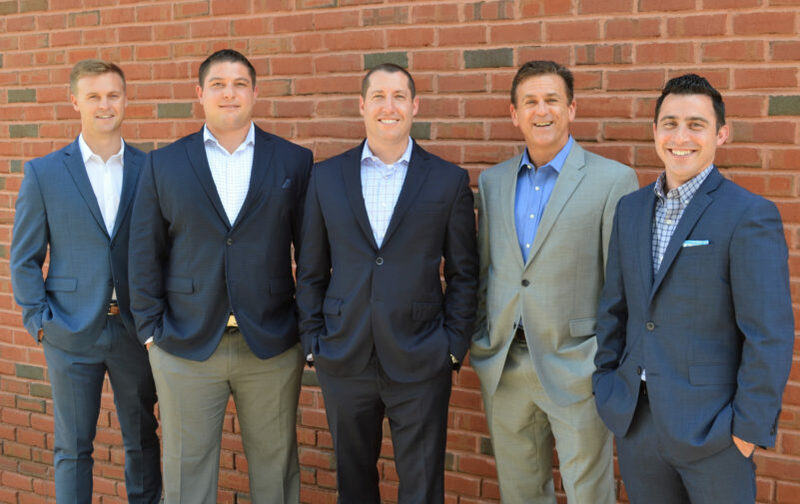 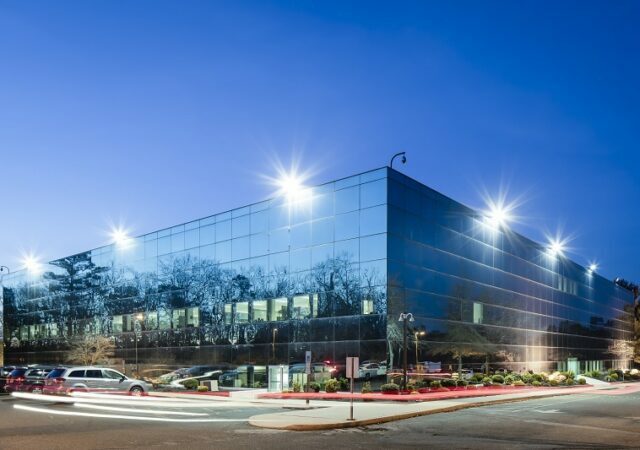 Pierson Commercial has gained a foothold in some of New Jersey’s largest and best-known cities, fueling its growth in recent years while remaining just as active in the state’s suburbs and highway retail corridors. 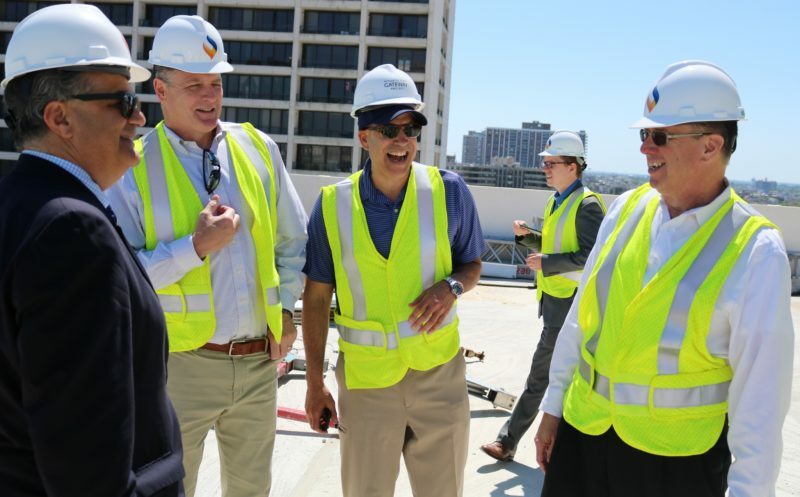 With completion slated for later this year, the future headquarters of South Jersey Gas in Atlantic City was on display Thursday as the utility hosted a tour of the 75,000-square-foot project. 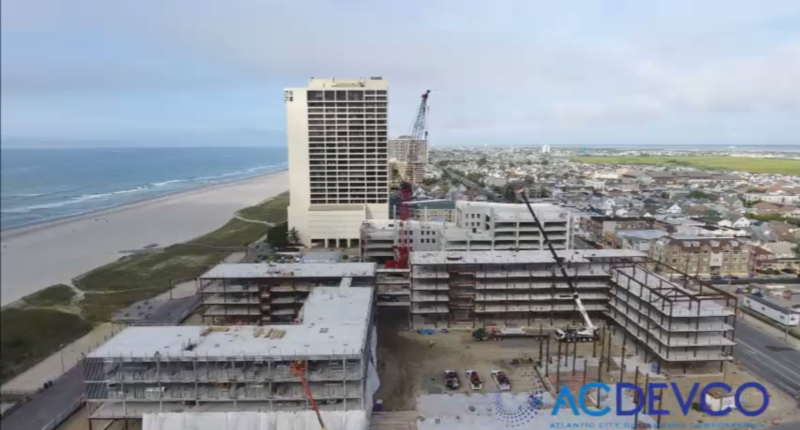 A mixed-use, $220 million project that could help lift the fortunes of Atlantic City is still a year from completion, but it has already started to transform a parcel of beachfront property in the resort town.